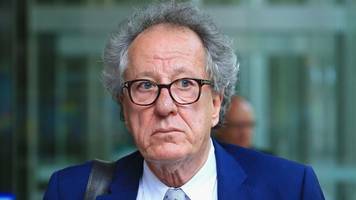 The judgment in the defamation case brought by Geoffrey Rush will cost the newspaper a lot but what signal does it send about sexual harassment at work? 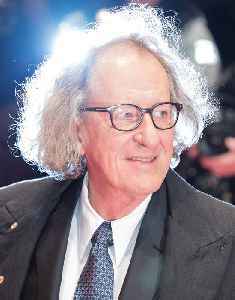 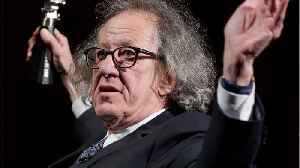 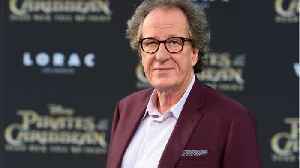 Oscar-winner Geoffrey Rush won his defamation claim against The Daily Telegraph. 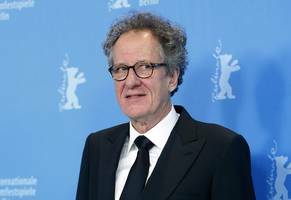 After a star-studded trial, Oscar winning actor Geoffrey Rush will learn the outcome of his defamation case in a federal court on Thursday.